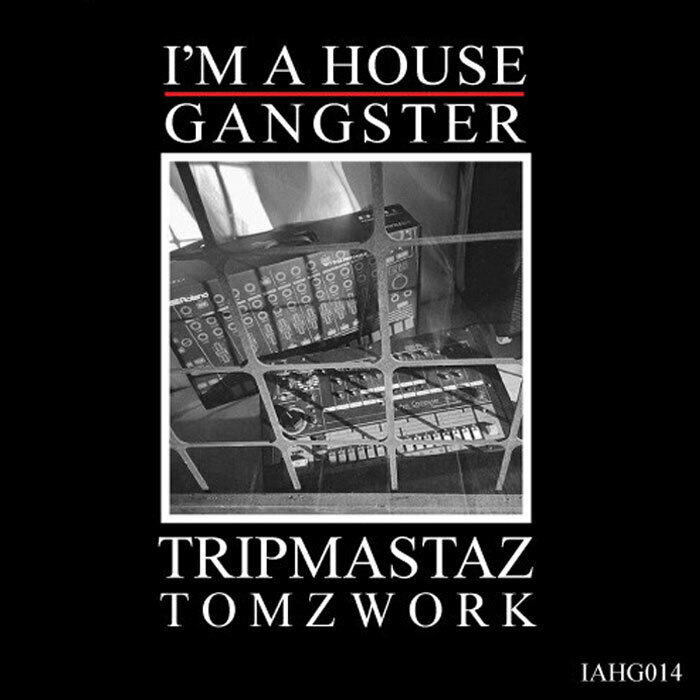 Tripmastaz steps up to throw down his third release for DJ Sneak’s I’m A House Gangster label. Following two full original EPs, the Russian House music producer calls on friends Carlo Lio and Bebadim to remix his latest single TomzWork. As the title suggests, TomzWork sees Tripmastaz getting to work on the tom-tom drums, providing a jacking, tribal groove underpinning an incessant, looping, deconstructed vocal sample. Carlo Lio brings a heavier feel with stomping beats and a dirty groove.